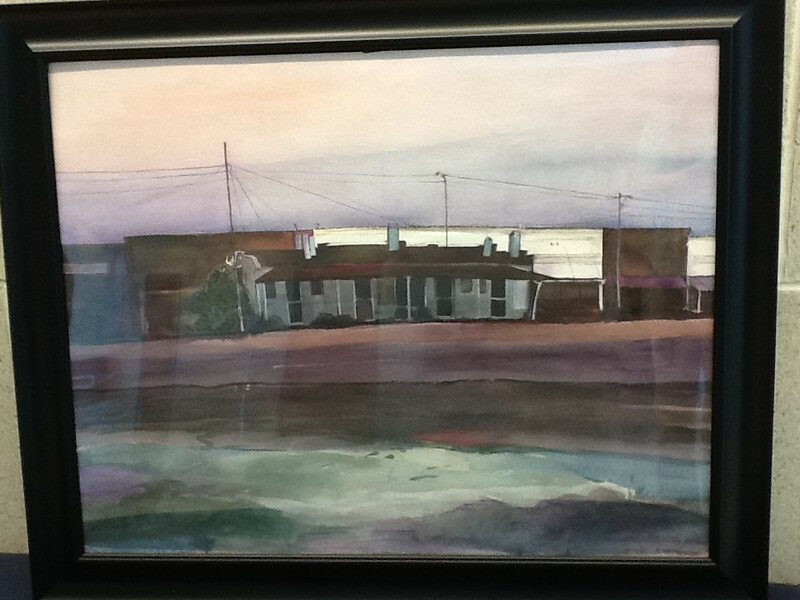 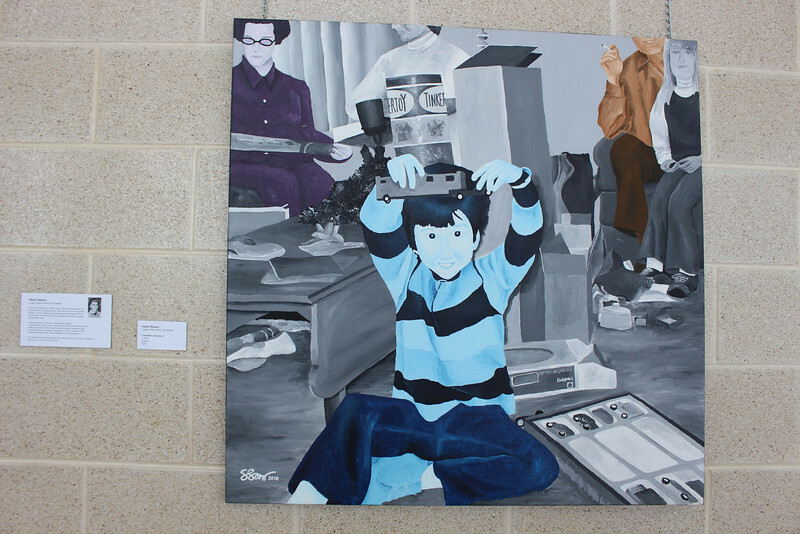 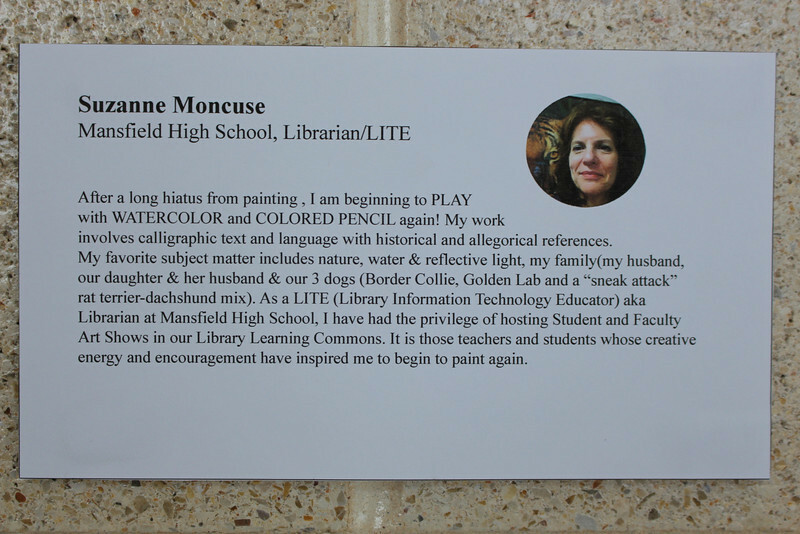 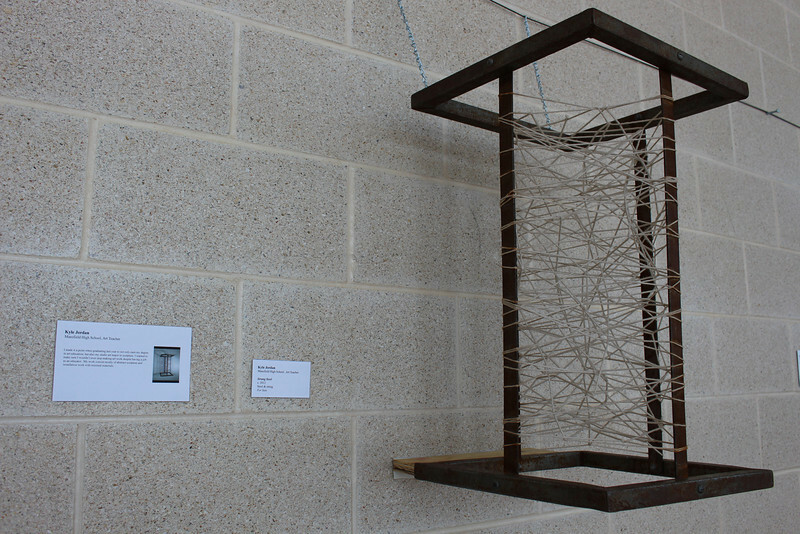 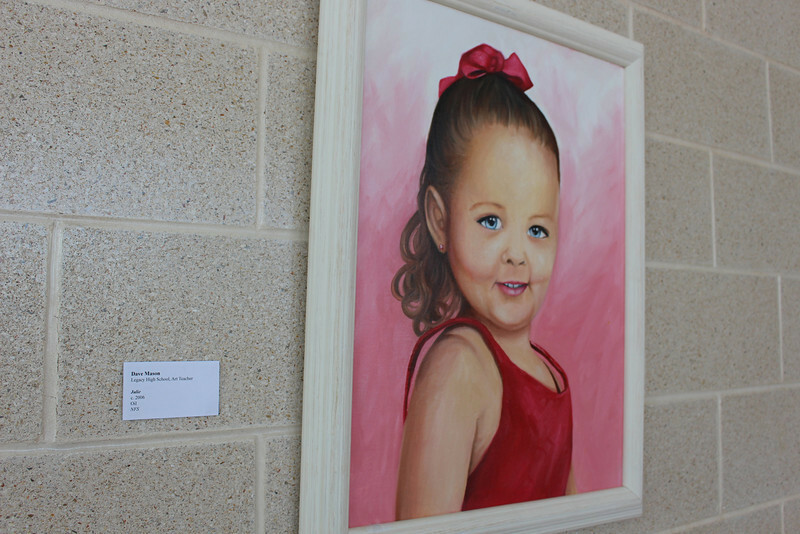 The 2014 MISD Faculty Art Show was held at the Center for the Performing Arts. 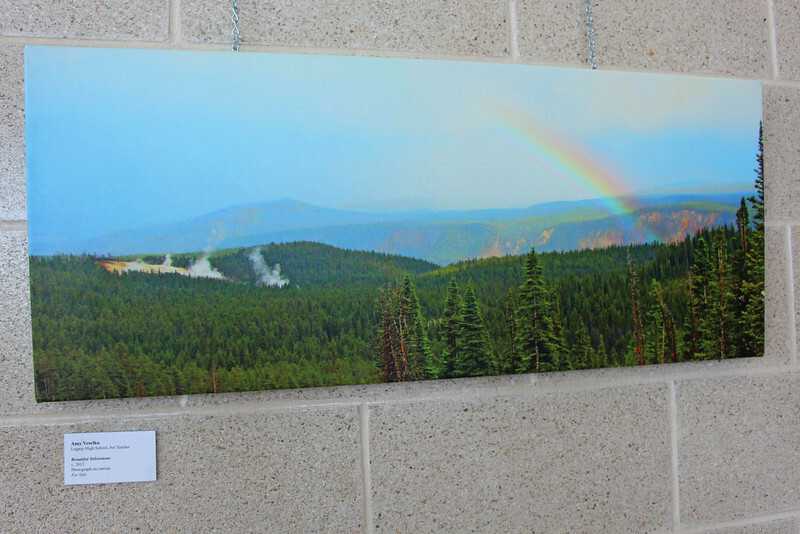 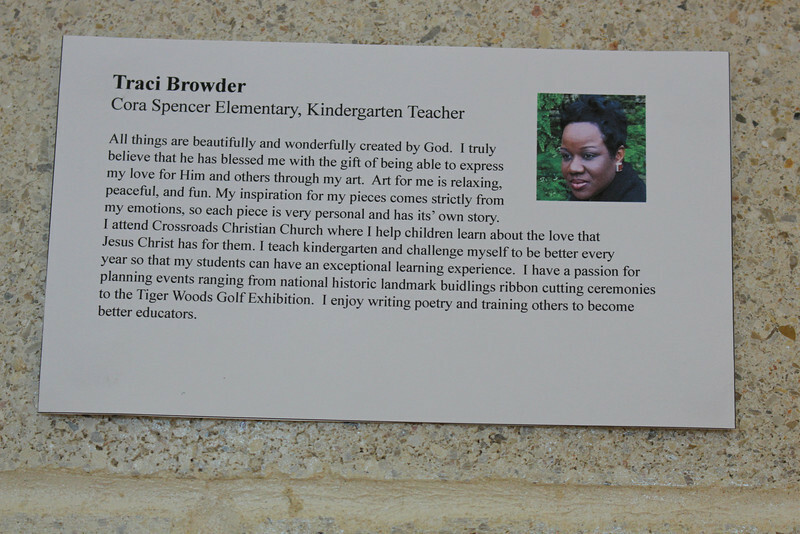 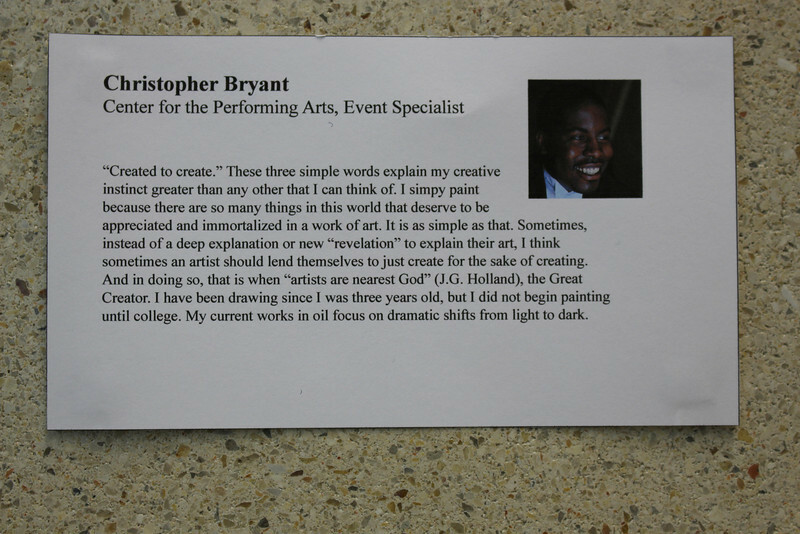 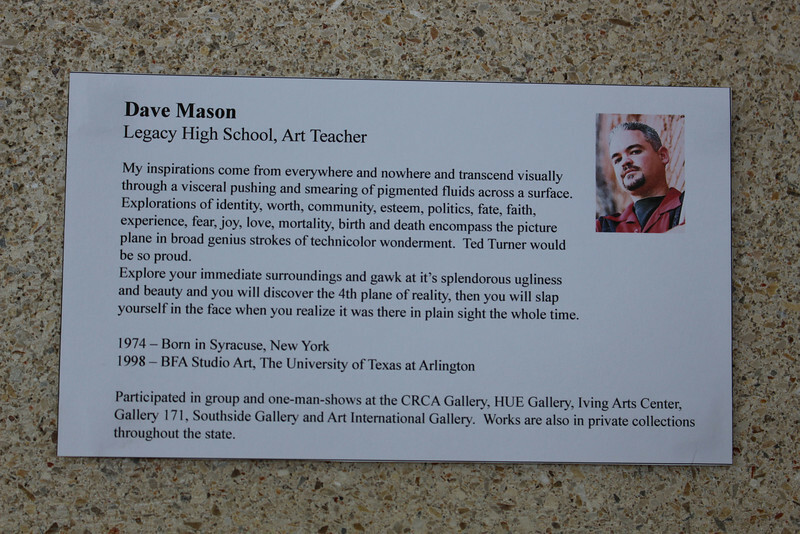 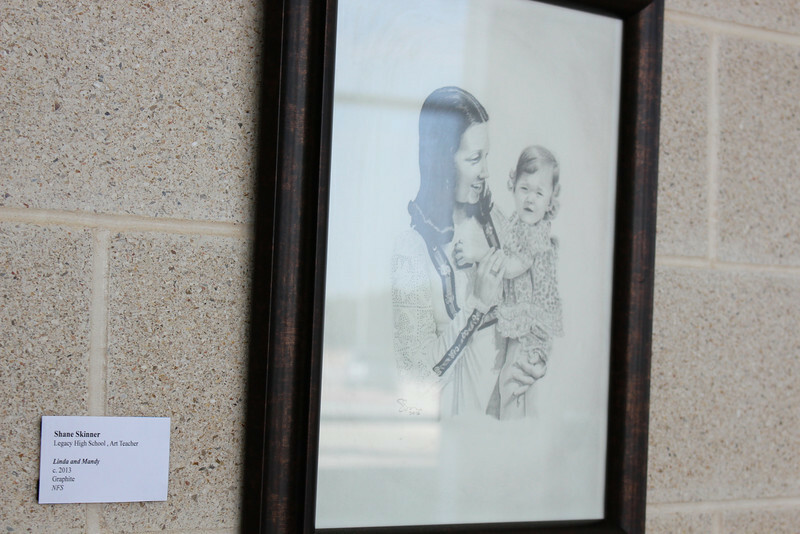 A reception was held on Wednesday, May 21, 2014 to recognize the artists and their work. 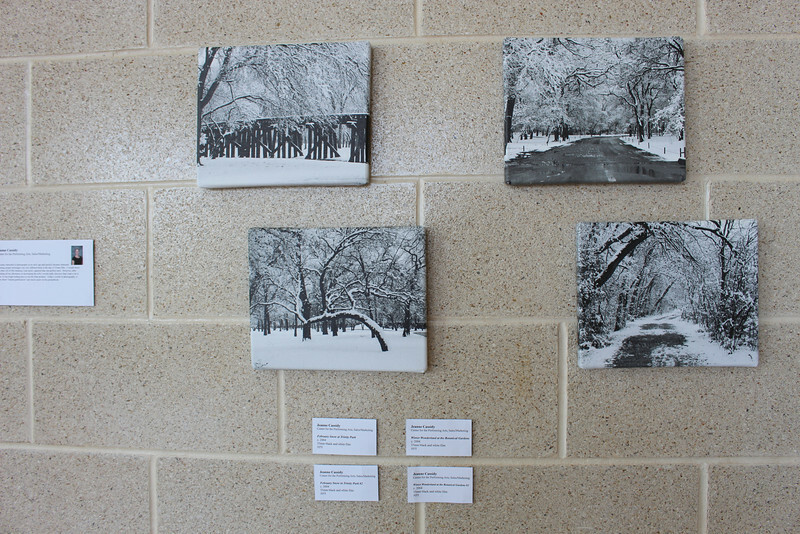 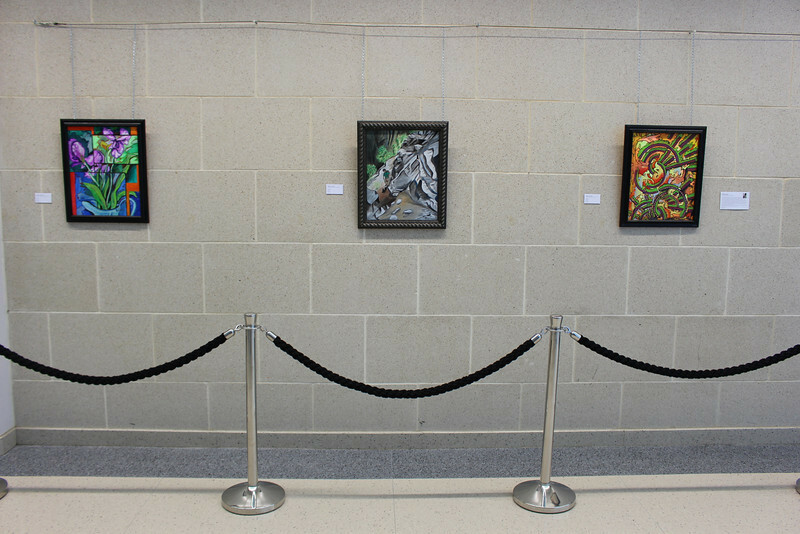 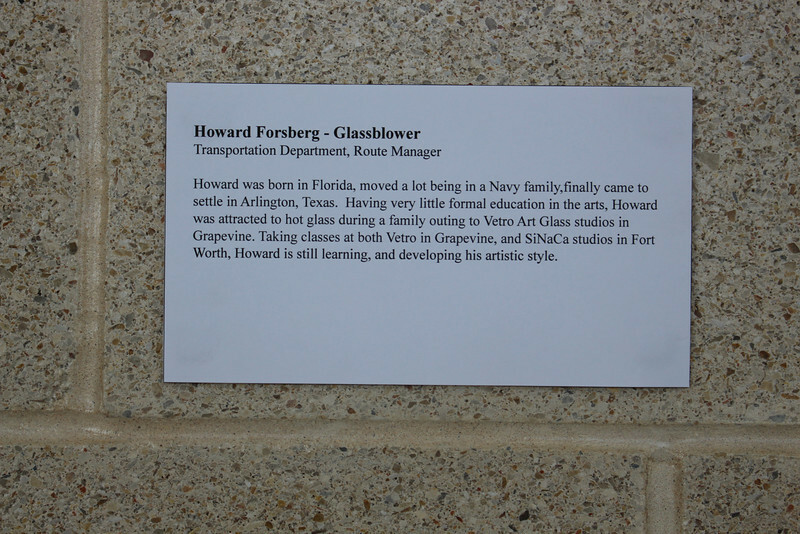 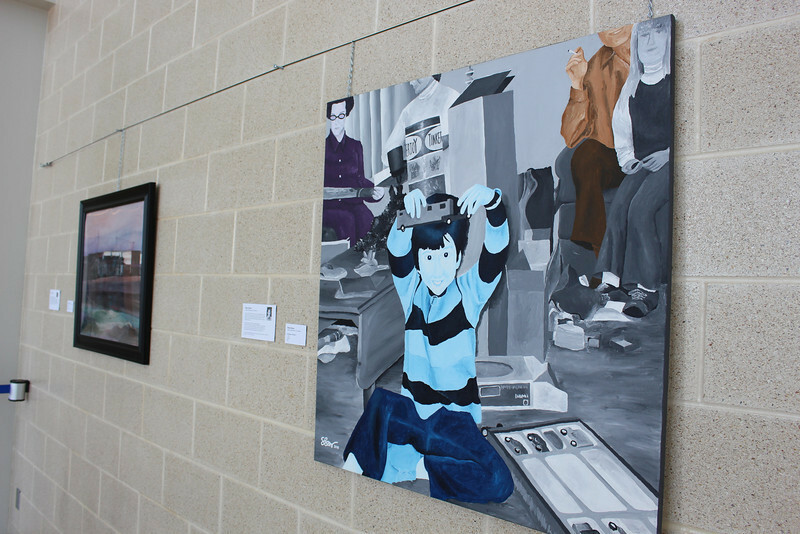 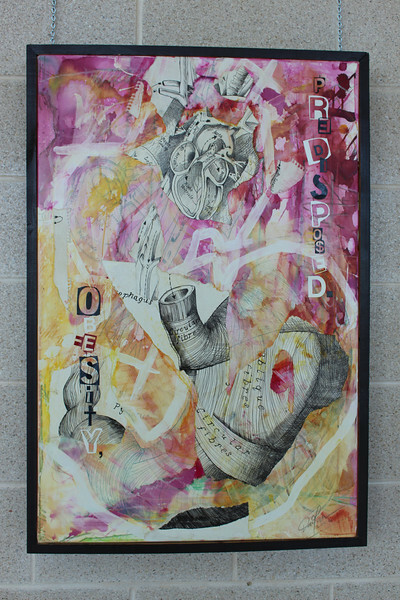 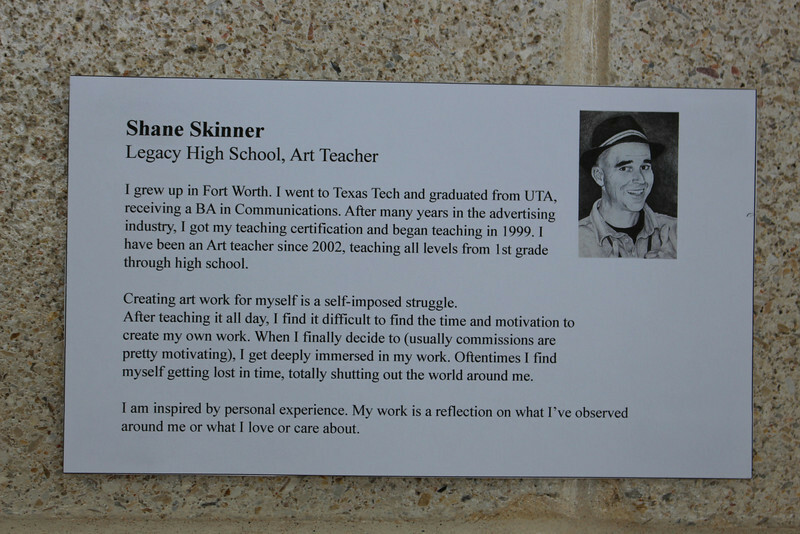 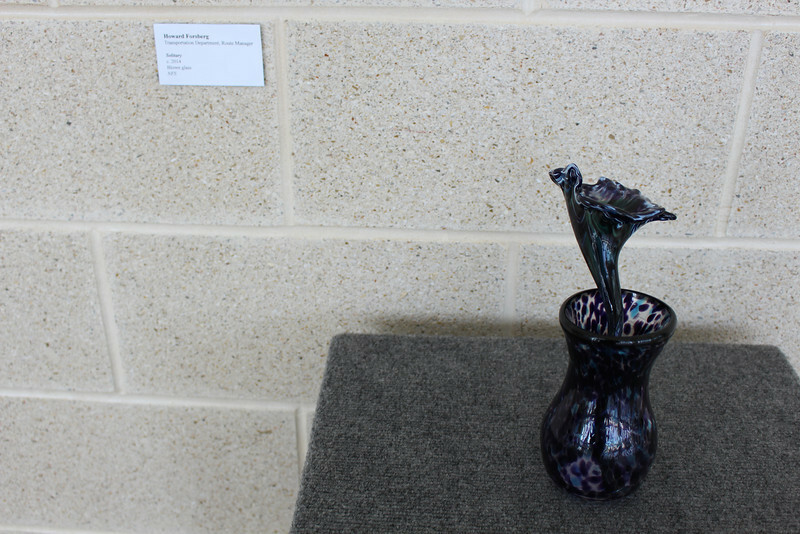 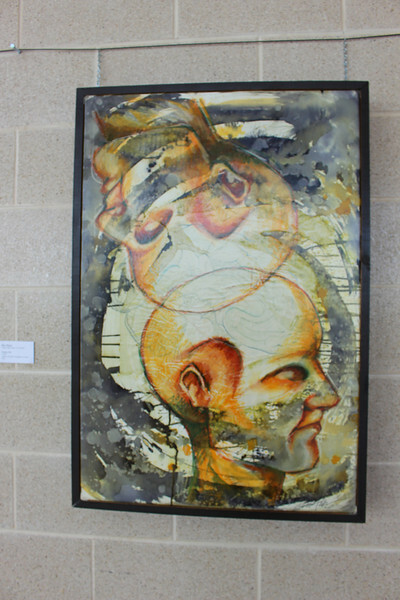 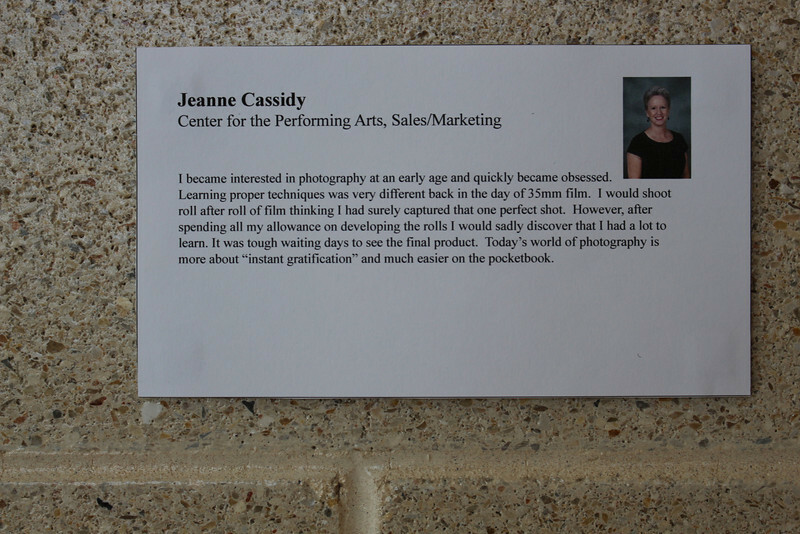 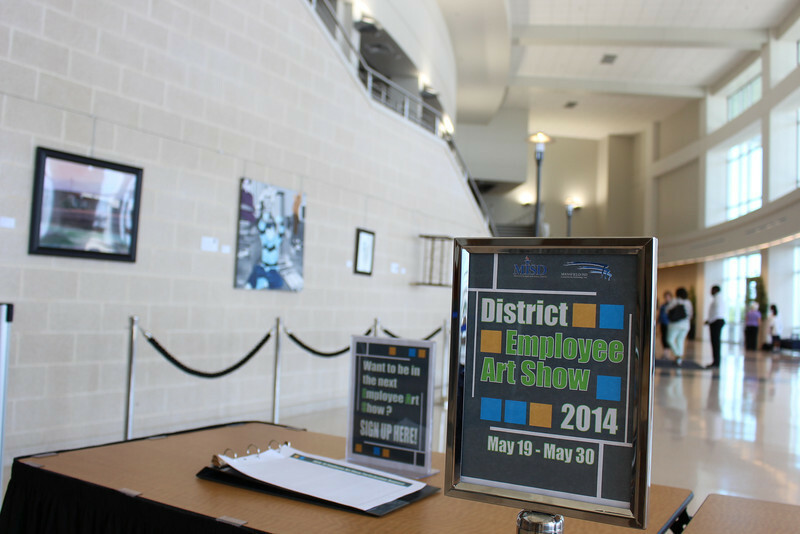 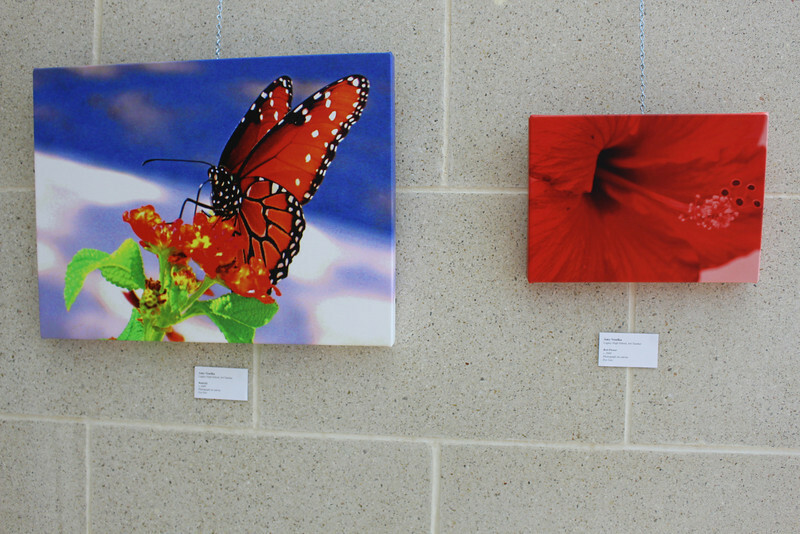 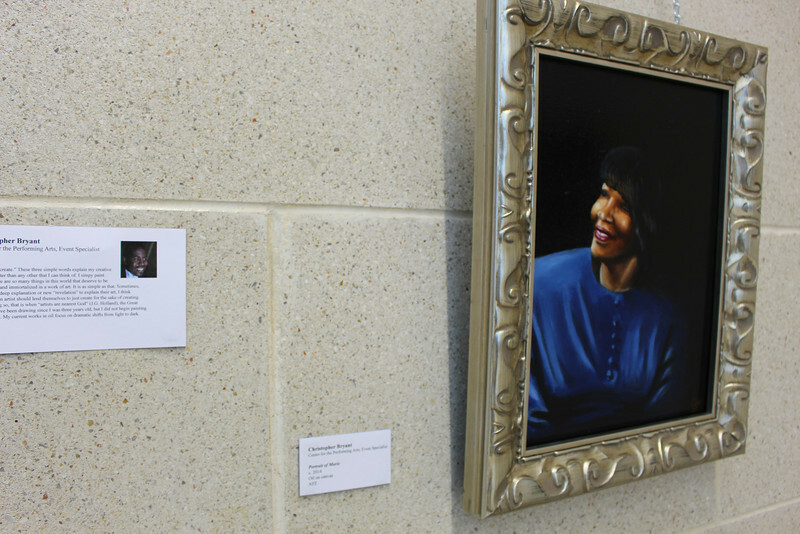 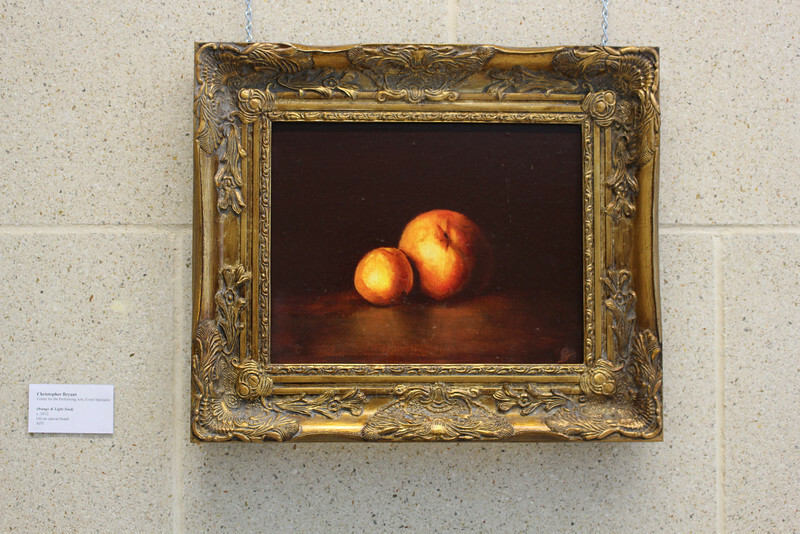 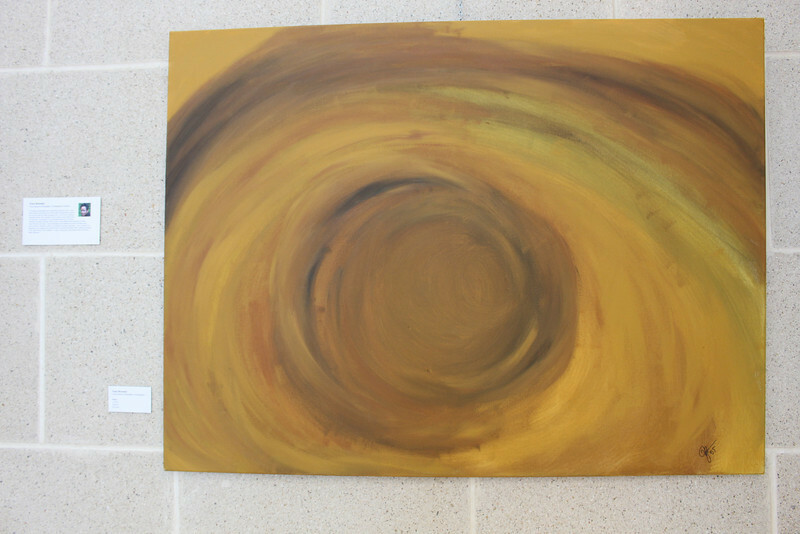 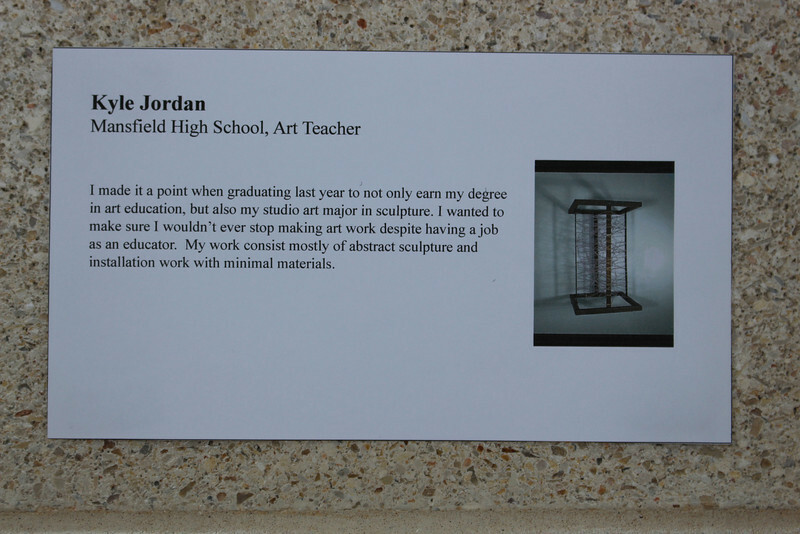 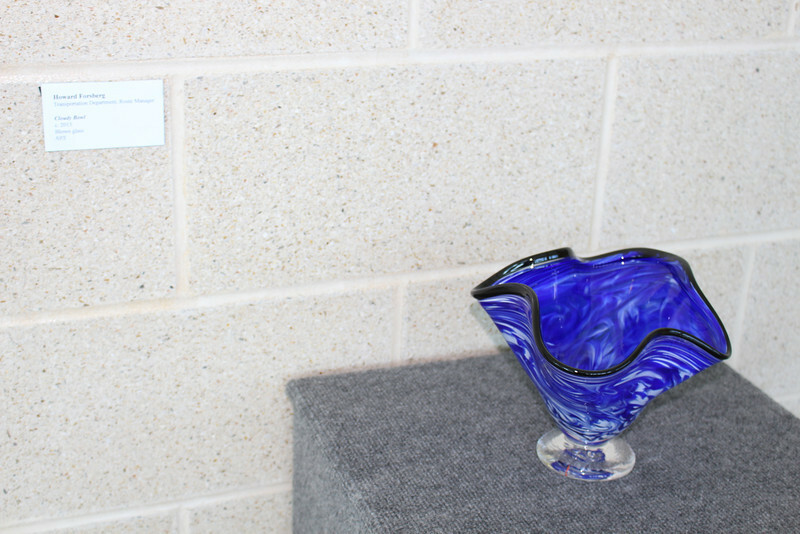 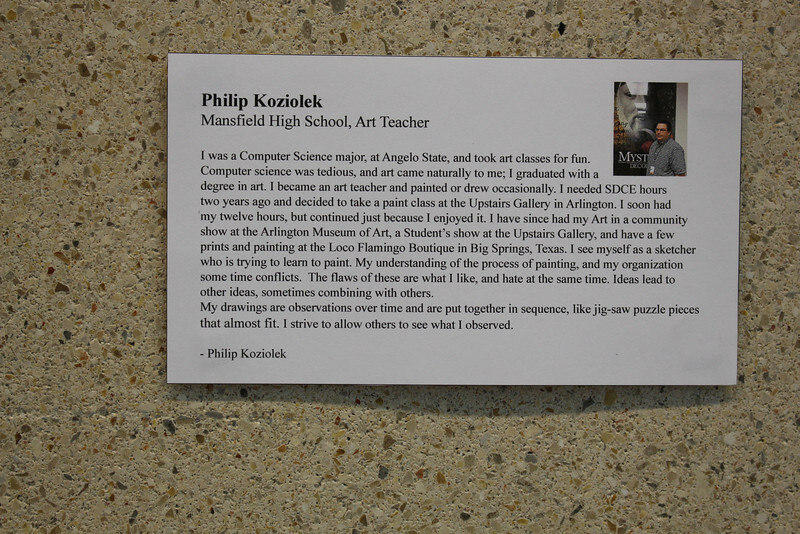 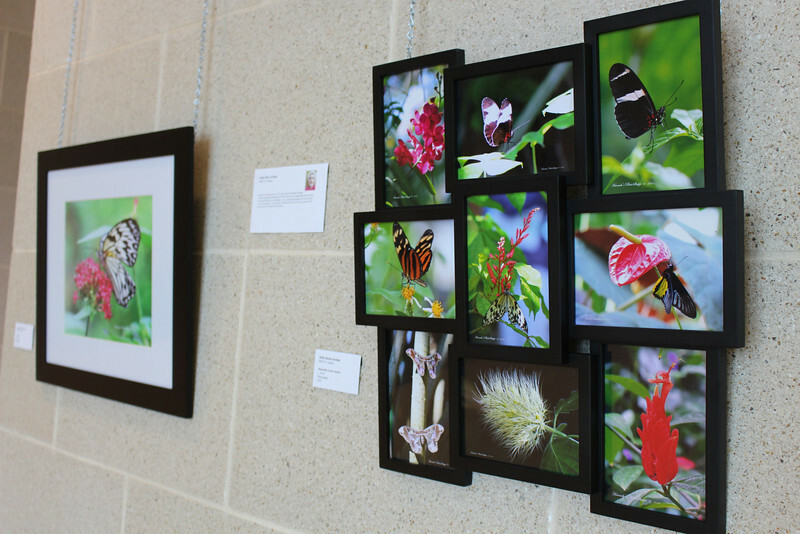 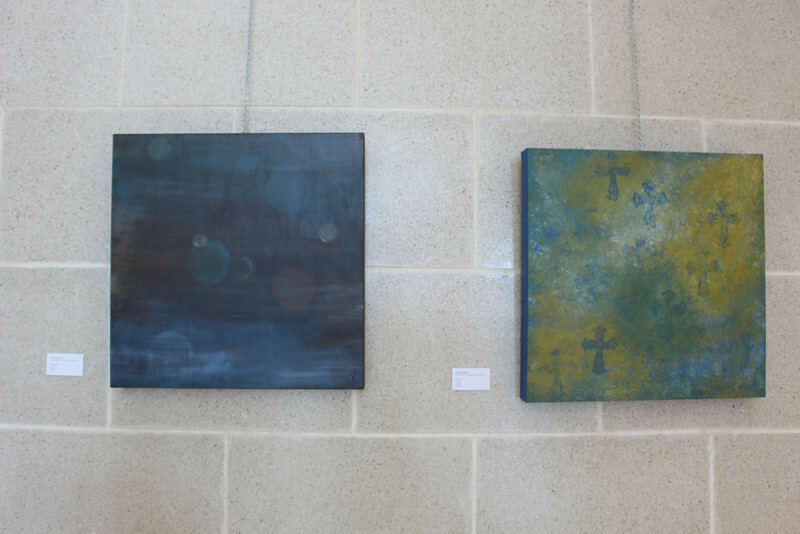 The Faculty Art Show began in 2011, but this was the first year to hold at the MISD Center for the Performing Arts. 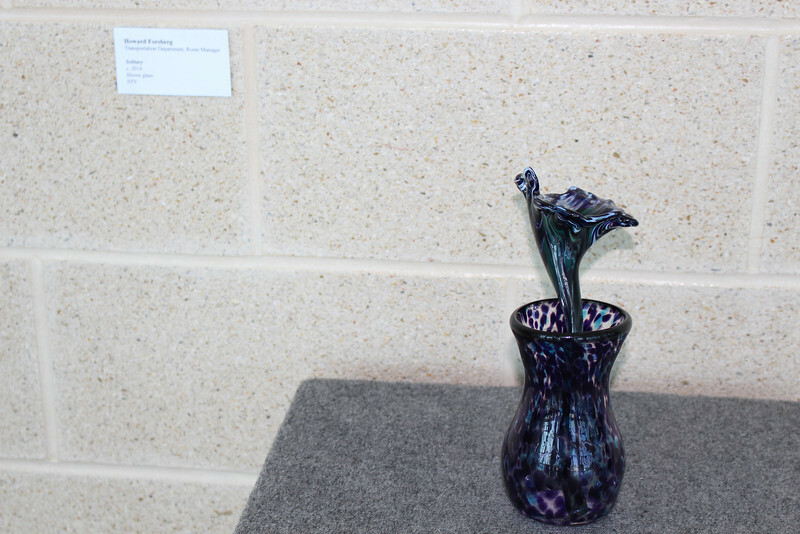 Artwork and sculptures were on display from May 19th - 30th at the Center.